Over the last five years, about 692 Canadians have renounced their citizenship, according to data provided to CBC News by Citizenship and Immigration Canada. Conrad Black's return to Canada Friday after being released from a Florida prison has raised questions about whether the former media baron, will be able to resume his Canadian citizenship, which he renounced in 2001. Black served time in the U.S. for fraud and obstruction of justice, but he is not a citizen of the United States. At Black's request, the Canadian government recently granted him a temporary resident permit. Black has a home inToronto, where his wife, Barbara Amiel, lives. The permit allows Black to live in Canada until May 2013. The question is whether he could seek to reestablish his Canadian citizenship and stay permanently. It's not unheard of for Canadians to renounce their citizenship. Over the past five years, about 792 Canadians have renounced their citizenship, according to data provided to CBC News by Citizenship and Immigration Canada (CIC). The average is about 158 per year. One reason someone may renounce their citizenship is because another country that does not accept dual citizenship requires one to do so to become a citizen of that country. Canadian citizens can give up their citizenship as long as they meet the following criteria: they are, or will become, citizens of another country if their application to renounce is approved; they are at least 18 years old; and they are not considered "a threat to Canada’s security or part of a pattern of criminal activity," according to CIC. For Americans, there are financial reasons to renounce their citizenship. Nevertheless, the number of Americans who renounced citizenship last year is proportionately similar to the number for Canadians -- in 2011, 1,781 American did so. Both countries have seen significantly higher numbers of renunciations in 2010 and 2011, compared to the previous few years; however, the increase was much higher in the U.S. 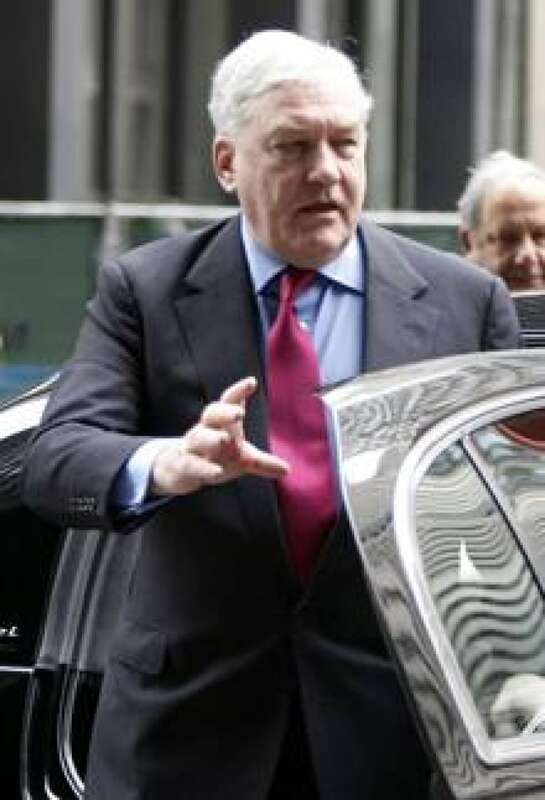 In Conrad Black's case, he was a U.K. resident and had been offered a seat in the House of Lords by British Prime Minister Tony Blair in 1998. In Canada, the Chretien government raised objections, arguing that Canadians should not be given titles. Black eventually chose to accept the peerage and renounce his Canadian citizenship. In 2001, he became Lord Black of Crossharbour. In his 2011 book, A Matter of Principle, Black writes, "I may have made a mistake in renouncing my Canadian citizenship, which I have never ceased to promise to try to regain." Canadians who have successfully renounced their citizenship and later want to return to Canada as a permanent resident have to go through the normal immigration process. 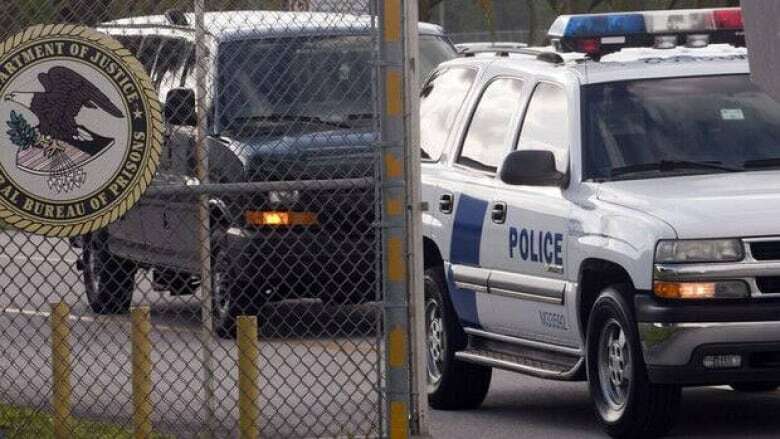 In Black's case, he has applied for and received a temporary resident permit, good until May 2013. His criminal record in the U.S. could be a hurdle for him obtaining permanent resident status and/or Canadian citizenship. Should Black fulfill his promise about regaining Canadian citizenship, he won't be alone. From 2007 to 2011, 354 people have resumed their Canadian citizenship, which averages about 71 per year. That's about half the number of people who renounce their citizenship. Becoming Canadian again: What are Black's chances?